Coming to Toronto, August 13 – 20, the biannual International Ukrainian Football Tournament 2011. This soccer tournament is sanctioned by USCAK (Ukrainian Sports Federation of U.S.A. and Canada). The host ing club is Toronto’s own – USC Karpaty a member of USCAK, UCC Toronto, and affilliated with UNF Toronto. As the hosting country USCAK Canada will be fielding 3 teams (one from each region in Canada – Central, Western and Eastern/Quebec). Arko Batruch of USC Karpaty is the hosting committee president. The premier tournament promotes athletic skills, sportsmanship, and co-operation in the Ukrainian world soccer community and diaspora. This open age tournament will showcase many up and coming Ukrainian stars under the age of 21. Confirmed participating countries include: Canada, U.S.A. (USCAK East & West teams), Australia, & Great Britain. Interest has been generated from Ukraine, Poland, Portugal, and Spain. This will be a great opportunity for Ukrainian Canadian sportsmen to compete with their international counterparts. The week long celebration will feature social and cultural events such as zabavas, dancing, singing, bandura performance, Ukrainian karate demonstrations, and a comedy night. Most of the events will be based at the base for the tournament (UNF building at 145 Evans Ave. in Toronto), but other events will be organized at various Ukrainian venues across the greater GTA and Ontario. All the games will be played at Centennial Park fields in Etobicoke (west Toronto), while the opening ceremonies , semi finals and championship game will take place at the 2,200 seat stadium at the park. The final game and awards will be in conjunction with Ukraine’s 20th Independence Day Festivities, organized by UCC Toronto at the same park. This will be a great opportunity to watch great football (soccer), enjoy Ukrainian entertainment, culture, food and show the world the strength of the Ukrainian Diaspora in Canada! See you there. 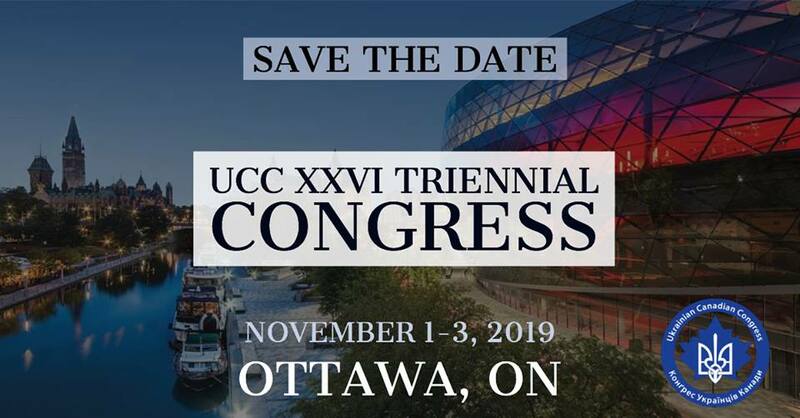 Look for more details by following the Sports Committee info on the UCC website or watch for IUFT 2011 website up shortly or the new IUFT 2011 facebook page.